Walt Disney Pictures has released yet another clip from Wreck-It Ralph, director Rich Moore's animated comedy that explores the life of a video game villain. John C. Reilly plays Ralph, a destructive character who demolishes anything in his path, with Fix-It Felix (Jack McBrayer) repairing all his damage. 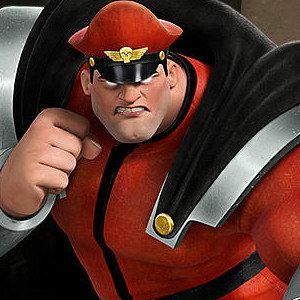 This scene shows us the therapy group Bad-Anon with Ralph telling the group, including M. Bison and Zangief, that he doesn't want to be bad anymore.